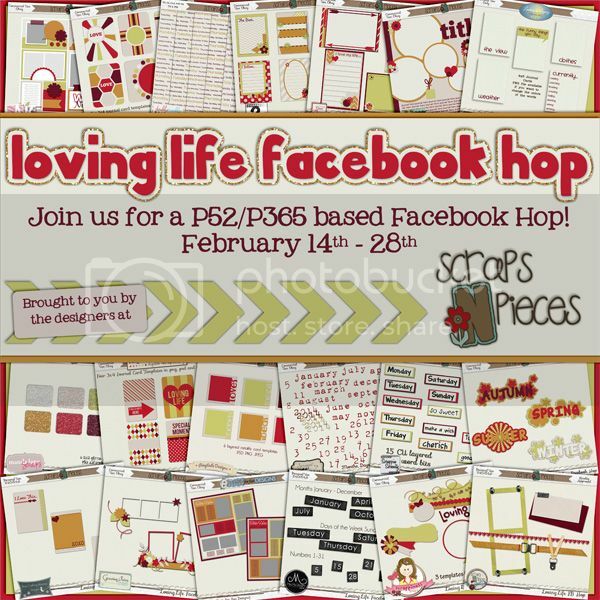 Join the Scraps N Pieces designers for a CU Facebook hop starting on Valentine's Day and going through the end of the month. 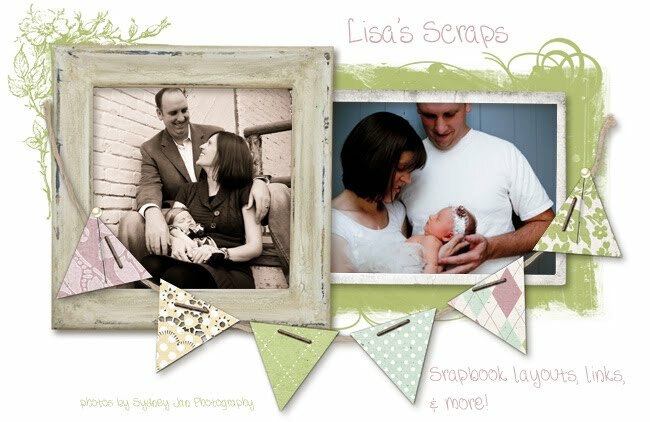 You will be able to grab all kinds of fun items geared towards Project 52/365. 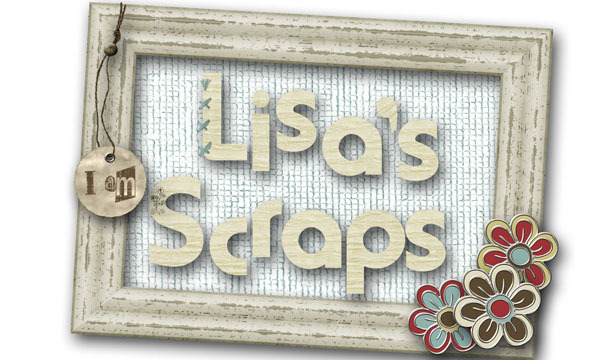 Head to the store blog for the starting point or if you get lost. Enjoy!